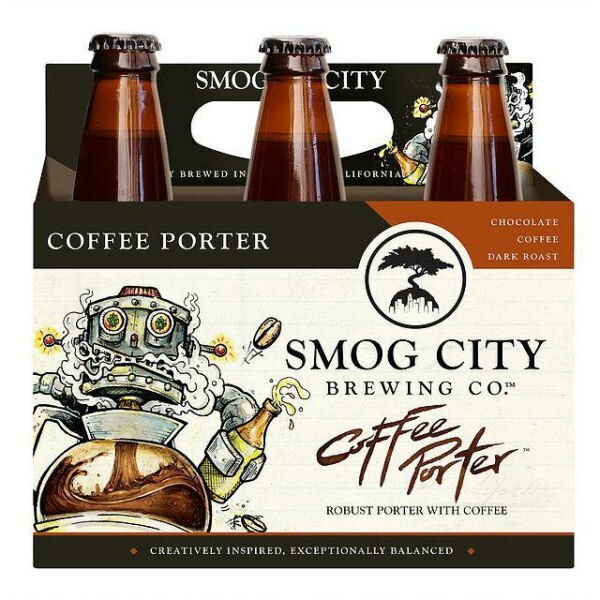 A coffee-beer, rather than a beer with coffee. A robust porter aged on fresh locally roasted, fair trade ground coffee. Enhanced flavors of chocolate, roasted malt, and of course coffee are present. "Like a chocolate covered espresso bean. "